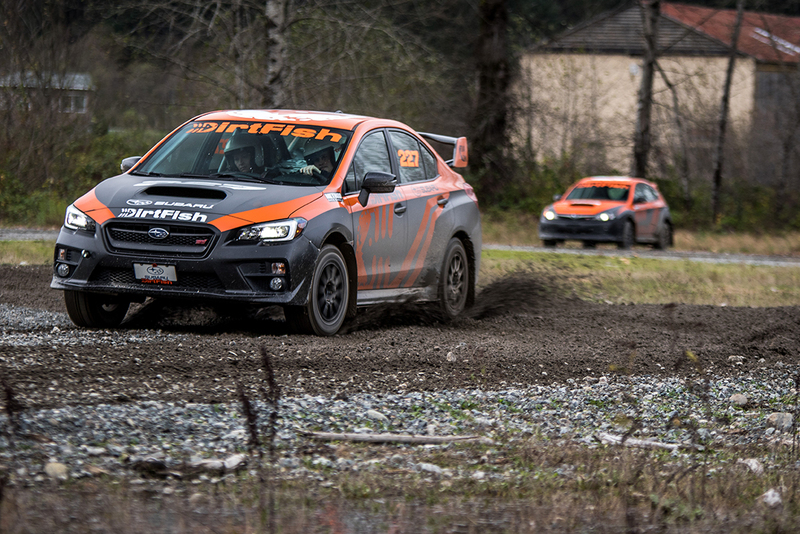 The best drivers are able to drive on any surface, at any time, in any weather. 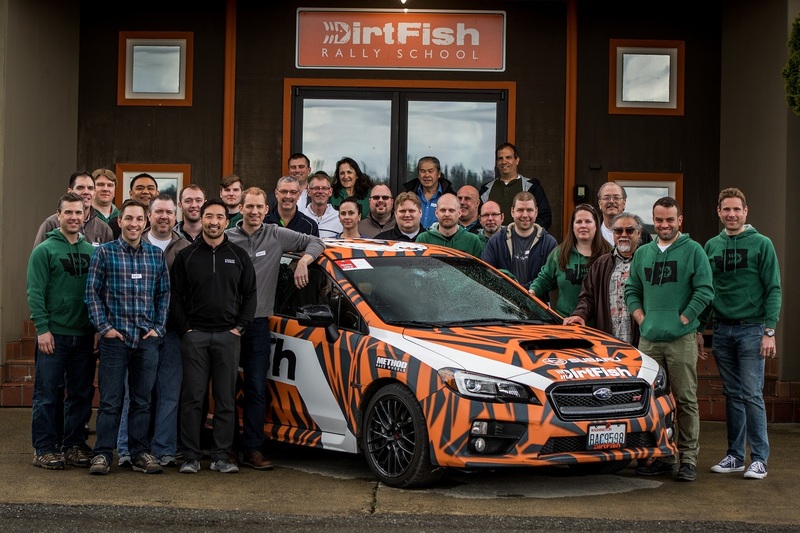 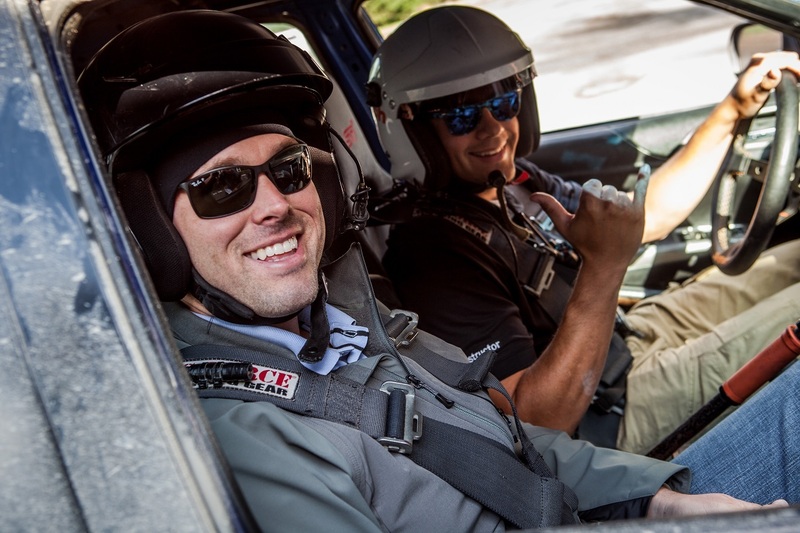 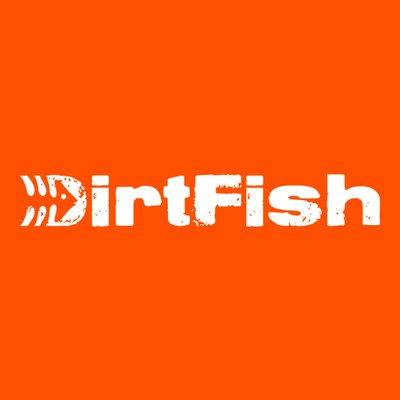 DirtFish teaches car control, confidence, and safety behind the wheel, through advanced driving techniques built from the roots of rally. 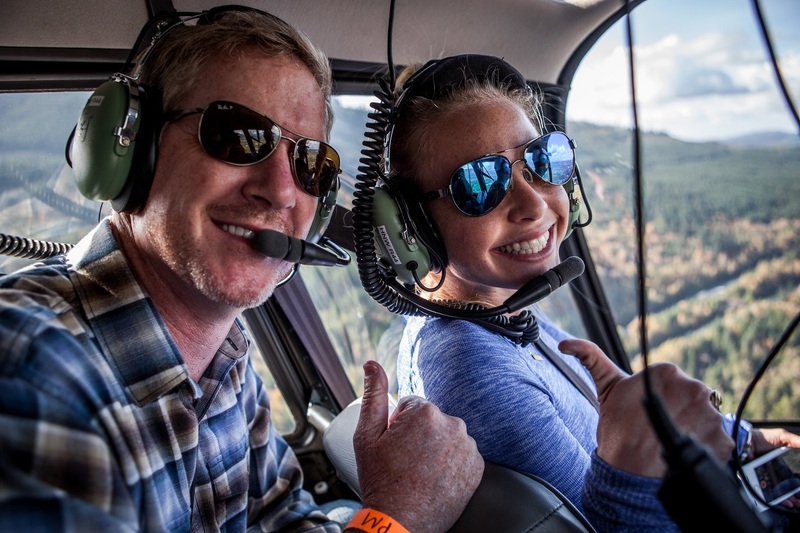 From fifteen years of age with a learner’s permit, all the way up to the sophisticated age of 85, we teach everyone! 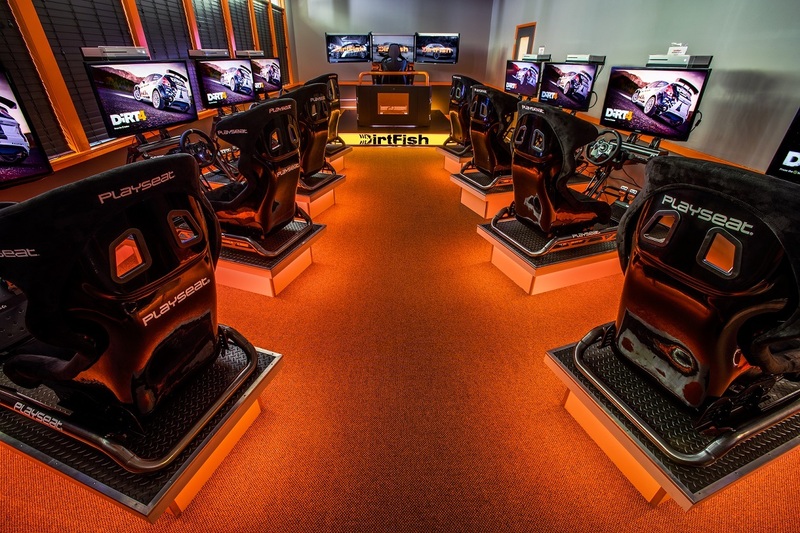 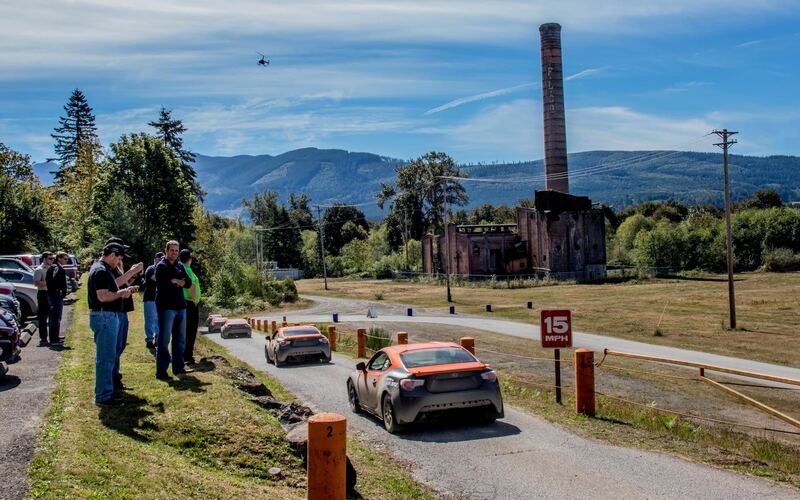 DirtFish hosts many team and group events and offers a wide variety of services beyond driving rally cars! 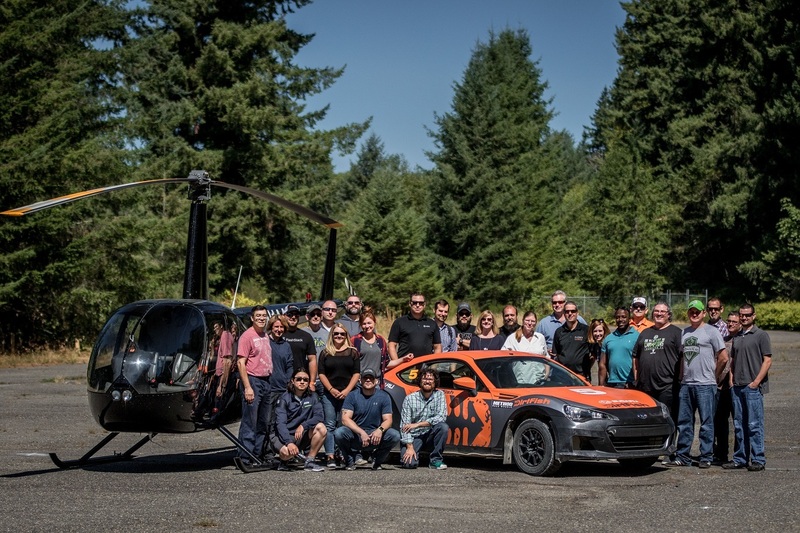 With instructors from a multitude of driving backgrounds, we cater to all disciplines to enhance their driving ability; whether it is a mom that wants the confidence to drive her children to school in the winter, a stunt driver who needs more seat time to practice their various skills on multiple surfaces, or a professional road racer looking to gain better control on the track. 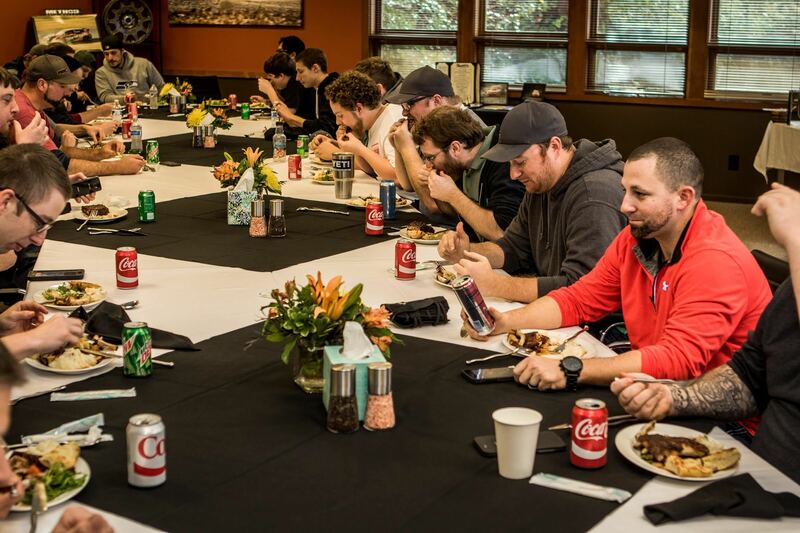 Please read our testimonials from a few of our students on the program description pages.